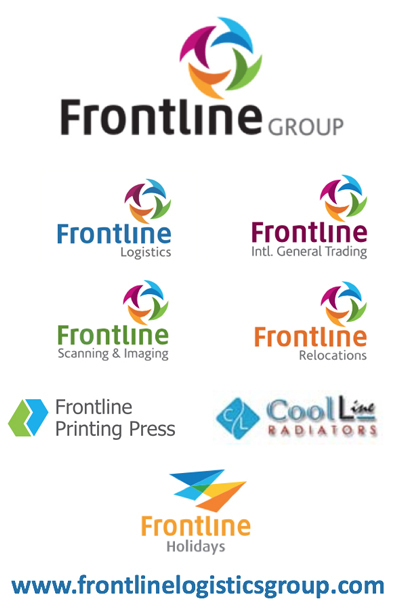 Frontline Express is a new venture launched by the Frontline Group. It comprises of a young and enterprising team with an entrepreneurial spirit. With the help of this new experienced team, we have integrated technology into the day-to-day delivery business industry. Frontline Group, a well-known group of Companies founded by a visionary young entrepreneur with one motto ‘Services Unlimited’.Since its inception in the past decade, Frontline Group has grown into one of the region’s leading companies’ business groups. Mr. BP Nassar proceeded his career into Logistics and launched Frontline Logistics in the year 2008 along with three of his relatives & partners Mr. Musthafa Kari, Mr. Afsal Ali and Mr. Anwar Ali, a modest 4-member team and transformed it into a Company with 220 employees, 8 divisions and operations team in 6 countries namely, Kuwait, UAE, Iraq, Saudi Arabia, Qatar and India and having a network all around the world. He plays a pivotal role in emerging Frontline Logistics Group into a leading brand in the Middle East and GCC.